Bristol Bay salmon broke all records this summer. The largest recorded run of sockeye salmon–an amazing 62.3 million–returned to Bristol Bay in 2018. This brought a collective sigh of relief to the people of the region where I call home. Many of my neighbors rely on salmon for their livelihoods, food and culture. I fill my freezer every year, too. I want to make sure we have salmon in the years to come–and so does Trustees for Alaska. Trustees for Alaska is a homegrown public interest law firm that has used the law to protect our waters, lands and communities since 1974. I joined the Board of Directors of Trustees a few years ago because I know Trustees has a proven track record and will protect what I love about my home state. Right now, thanks to the generosity of a dedicated donor who wants to protect Bristol Bay and our fish, donations to Trustees will be matched up to $75,000! With that support, Trustees can continue to provide free legal services to clients who otherwise could not access or afford attorneys. Because of supporters like you, Trustees for Alaska successfully argued before the Alaska Supreme Court for the constitutional right of Alaskans to have a say in how salmon habitat is protected. Voting Yes on 1 will protect salmon habitat by providing a reasonable, fair, science-based update to a law that has not been changed since statehood. 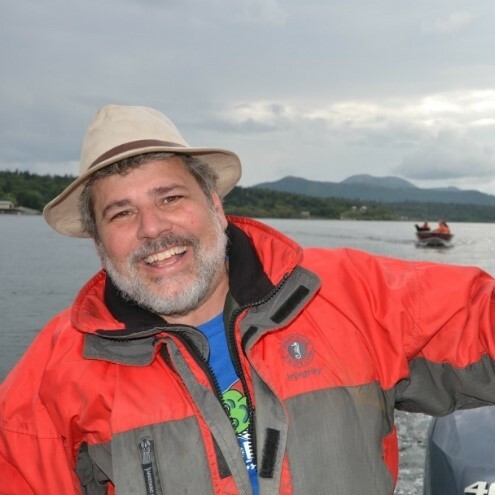 I know from my work as an associate professor of Environmental Science at The University of Alaska Bristol Bay Campus, where I specialize in research on estuaries, that a science-based and data-driven approach to permitting will protect salmon habitat now and in the future. If passed, Ballot Measure 1 will create a permitting system backed by science and agency experts, not politics. Ballot Measure 1 creates standards for protecting salmon habitat and a permitting structure that would require more scrutiny based on the amount of harm done to fish habitat. Ballot Measure 1 gives Alaskans a voice for the first time by requiring a public process before the Alaska Department of Fish and Game issues fish habitat permits. Ballot Measure 1 holds industry accountable by preventing harm and mitigating harm done to salmon habitat. Ballot Measure 1 protects all salmon habitat, not just the streams and rivers that have made it onto a list. A Yes vote on 1 really does stand for salmon. There’s a lot of misinformation swimming around lately about the Stand for Salmon Ballot Measure. Oceans are not the problem. Inaction is the problem. Alaskans have been asking legislators to upgrade and strengthen the law protecting fish habitat for years. Those requests, even from the Board of Fish, fell on deaf ears. The legislature’s refusal to do anything left Alaskans with only one option to change the law. Trustees for Alaska worked hand-in-hand with clients to help draft initiative language and fight in court so that Alaskan voters can pass the law they want. 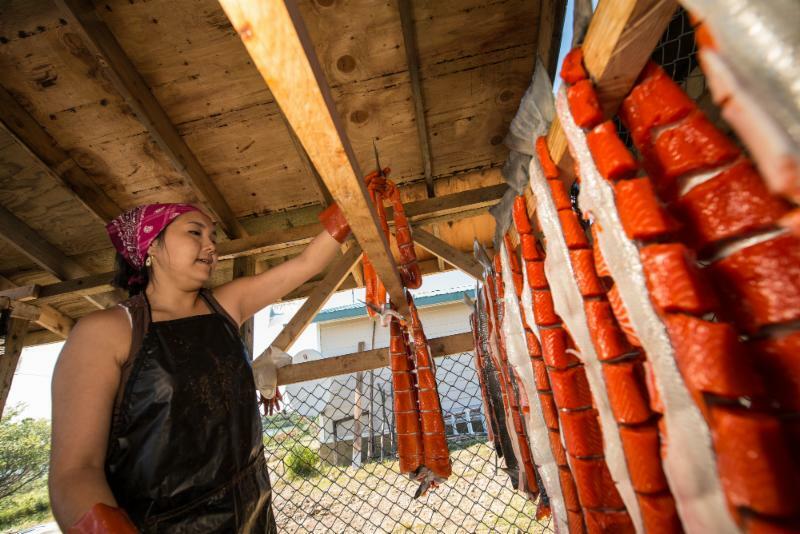 Tens of thousands of Alaskans rely on salmon for their livelihoods. Photo by Carl Johnson. Trustees does this work free-of-charge to clients, but it isn’t free-of-cost. The $75,000 matching gift comes at an important time and provides an important opportunity to double the power of your donation. 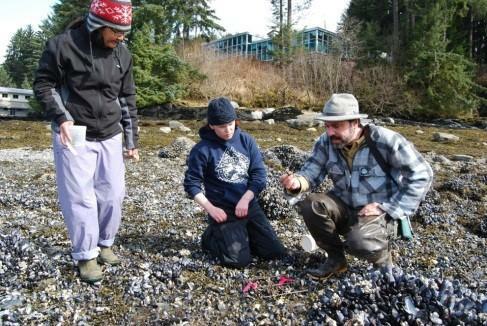 Salmon need your protection, and Trustees plays a pivotal role in making sure it happens. 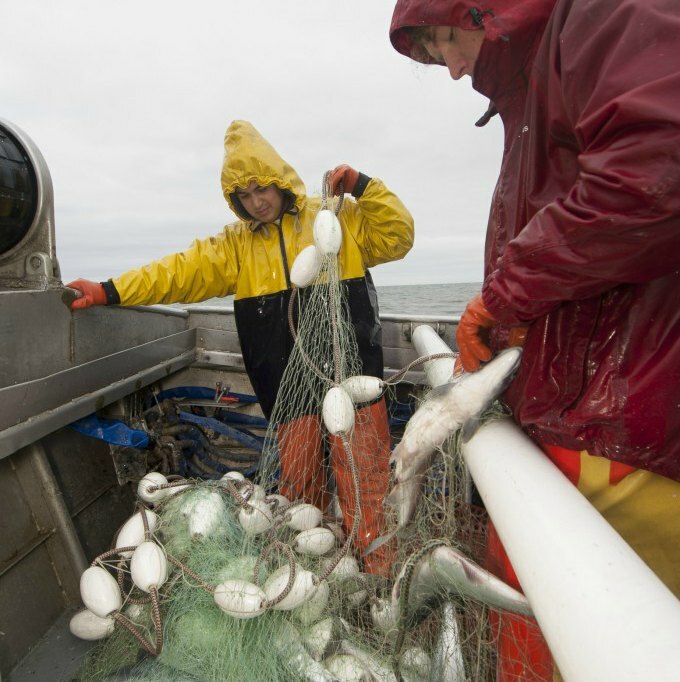 Bristol Bay had a stellar year in 2018, but many fisheries across the state did not. Many regions closed fisheries because of dismal runs. Putting protections in place now means saving salmon for generations to come. The work that Trustees does is about making sure Alaskans have a say about what happens in their communities. 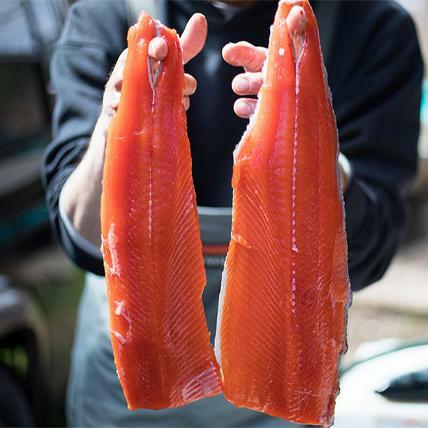 With Ballot Measure 1, it’s about wild salmon. It’s about the 32,000 Alaska jobs and the $2-billion industry salmon supports. It’s about Alaskans catching and caching wild salmon, and sharing that fish with their family and friends. Please Vote Yes on 1 by November 6, and donate to the lawyers who Stand for Salmon. Trustees for Alaska is tax-exempt under Section 501(c)(3) of the Internal Revenue code. Your donation is deductible to the full extent allowed by law.